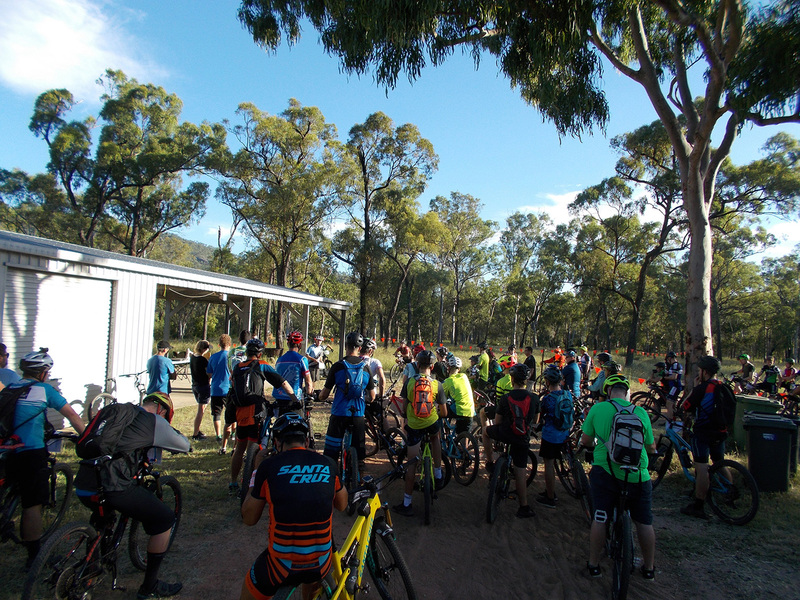 It’s time again for Rockhampton’s annual showcase cross-country event, the 2019 Rocky MTB 6 Hour XC at First Turkey MTB Reserve. An unmissable day/night event, the Rocky MTB 6 hour is always epic. 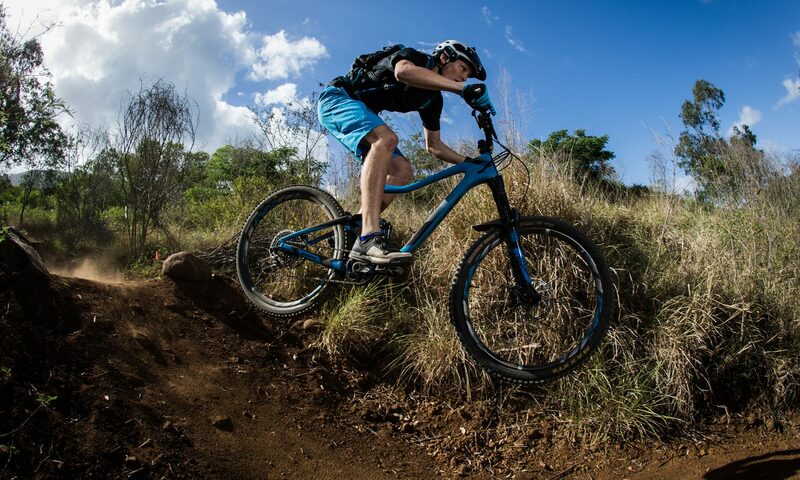 A great chance to pit yourself against the cream of Central Queensland’s riders, there are categories for everyone, including juniors, novices, e-bikes, and teams of 2 or 3. 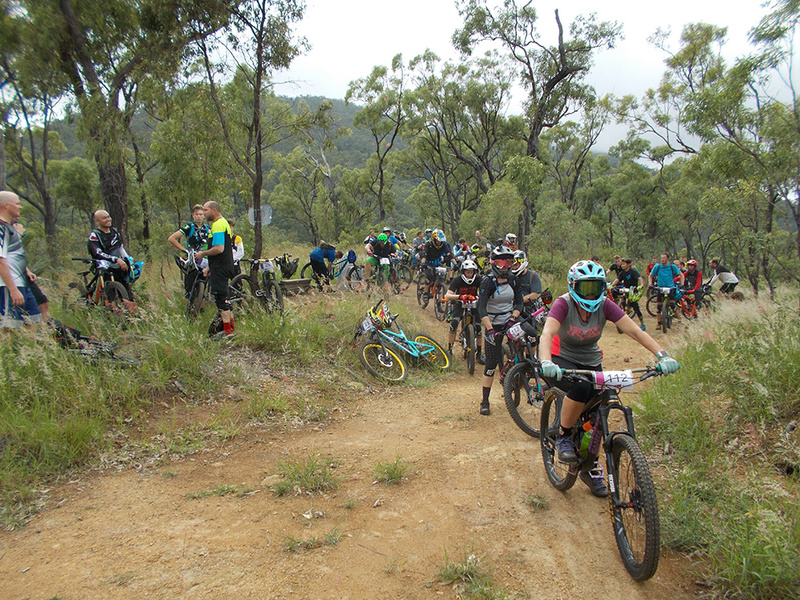 The Rockhampton mountain bike race season is kicking off with the 2019 Rocky MTB 3 Hour XC at Seeonee Park. Round 4 of the 2018 Central Queensland XC Series was held at First Turkey MTB Reserve, Rockhampton on Sunday 16 September 2018. This was the final round in this year’s cross-country series. 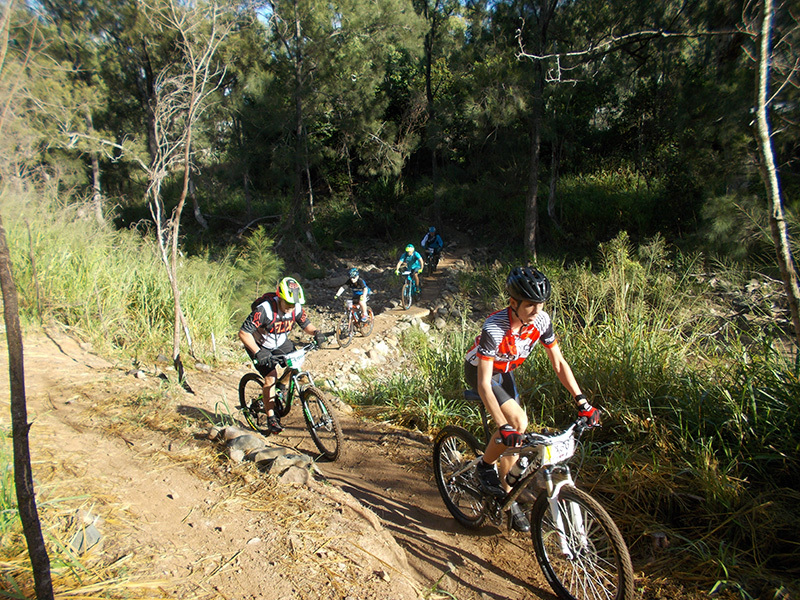 47 riders took place on the start line with many travelling from Gladstone, Bundaberg and Emerald for the event. The club would like to thank everyone who made this year’s XC series such an amazing experience and we look forward to seeing you all again in 2019. 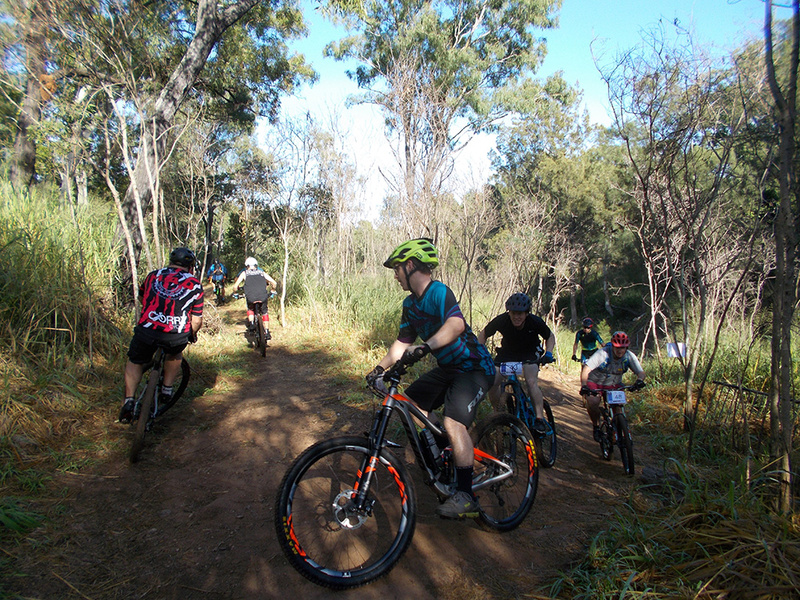 Event Organiser: Rockhampton Mountain Bike Club Inc.